Positive parenting: there is an app for that! 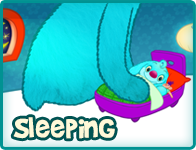 A fun and effective way to raise your child: sleeping, eating, potty training, being sweet. 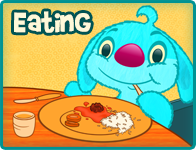 Interactive stories that help you teach your child about good behaviour. Reward using stickers on the Reward Charts and easily share progress on Facebook. 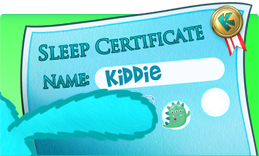 Kiddie App is an educational system that is also a fun and effective tool in the parenting of toddlers between the ages of 2 and 5. 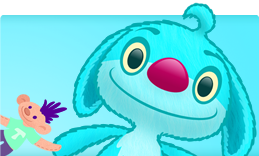 By reading the interactive stories and singing the fun songs, your child learns about desirable behaviour. 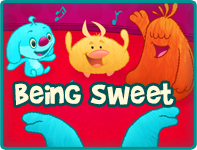 The app consists of 4 educational themes: sleeping, eating, potty training and being sweet. 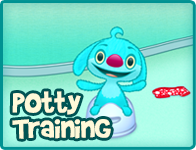 Using the Reward Charts, you can motivate and reward your toddler. By sharing the progress made by your child on Facebook, you can involve family and friends. Their compliments and comments appear in the app. Just imagine how proud your child will be! Want to know more? Watch the video or read more about our philosophy. 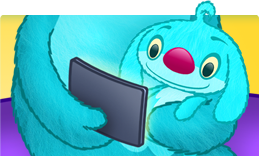 Try Kiddie App: the first story and Reward Chart are completely free!